strength training, flexibility and physical rehab. Get Started, It's Your Time. where to start and the exercises your body responds to best. They’ll keep you motivated to reach your personal fitness goal. far away from the grunts and grinds you'll find in other facilities. Mark Mayes and his team are the best trainers in Central Ohio. 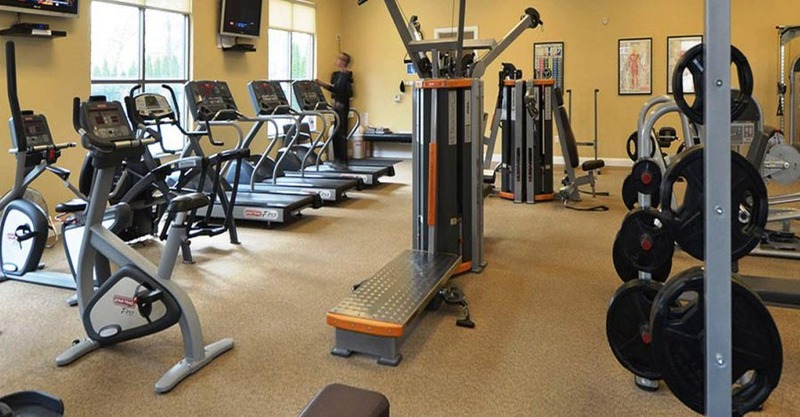 They have a boutique gym that works beautifully. I have been working out with Mark for several years and I love his style. He is creative and always willing to mix it up and change the workout routine so you don't get bored. He works you as hard as you are willing to workout. He pushes you but not too far so that you feel inadequate. He is very knowledgeable and is especially good with the female student. If you want a great trainer who really cares about helping you achieve your goals, pleas hire Mark Mayes! He is awesome. I came to Fitness Resources overweight and without an athletic bone in my body. I needed the personal attention and motivation of a personal trainer to get me started. Mark pushed when I needed pushed, and he let off when I had had too much. 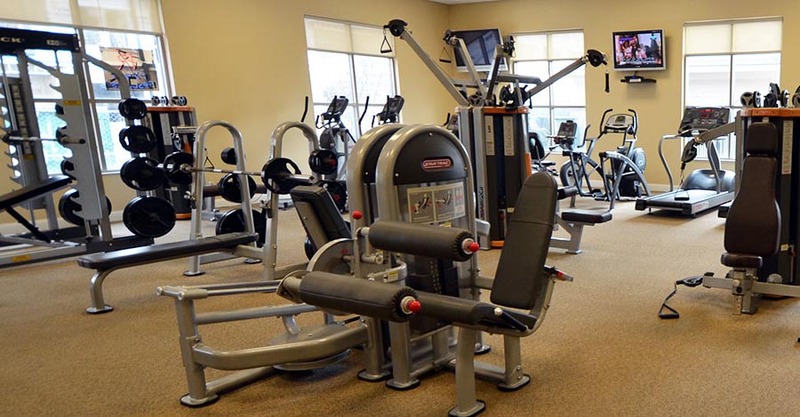 Fitness Resources was also not a big, intimidating gym with a thousand people all the time; it was a nice, comfortable environment for me to get started and then progress. In 2012, I lost 70 pounds through the personal training sessions with Mark, the kettlebell classes offered and the use of all the cardio equipment. In 2013m I look forward to more success and reaching new fitness goals, and I will always be thankful to Mark and Fitness Resources for getting me started! Mark Mayes, personal trainer, has seen me through several injuries with patience and encouragement over many years. Always available with just the right techniques and resource referrals he has helped me maintain maximum strength and fitness. I have been going to Fitness Resources for about 14 years. It has always worked well for me. My trainers have been great. Jacob, the current trainer, is very high energy, patient, and encouraging. I have clearly benefited from my time at Fitness Resources.